For Halloween 2018, Opechee Haunt offers a walk-through titled the Donnie Darko Experience, inspired by the cult movie. It's creepy but good for all ages. Opechee Haunt started in 2011 as a small maze at a Halloween party. 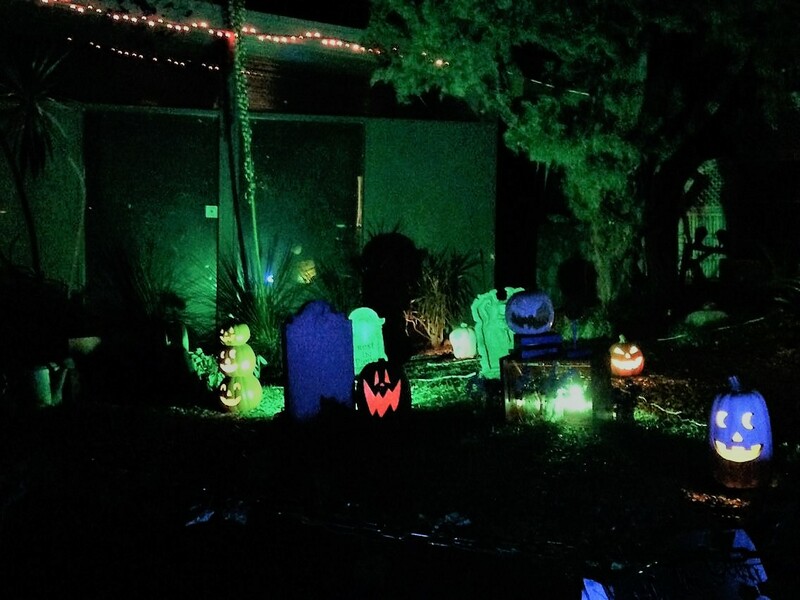 Since then, the home haunt has grown, sometimes offering a walk-through, sometimes (as in 2017) offering a yard display with recorded voices timed to lighting and visual effects.